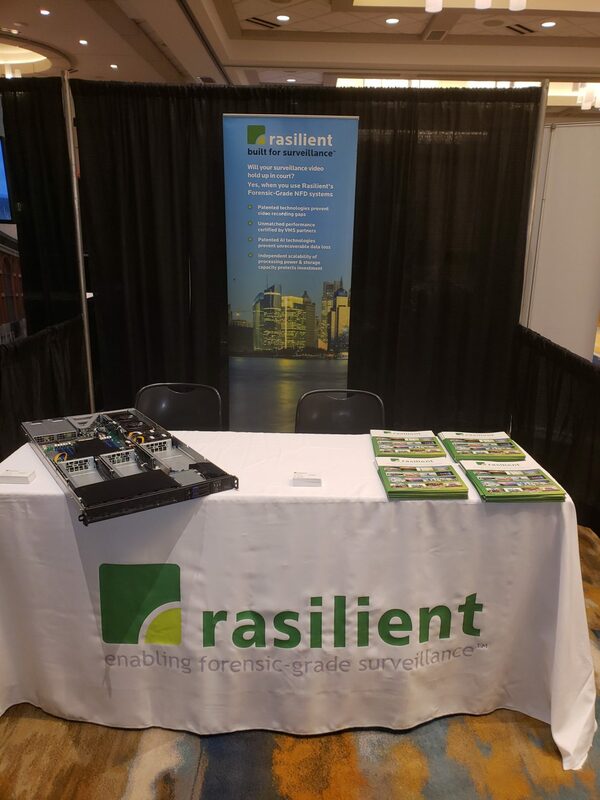 Rasilient representatives showed off the award-winning Rasilient ApplianceStor72 RGPU analytics server at the ninth annual National Sports Safety and Security Conference and Exhibition held in Louisville, Kentucky, earlier this month. 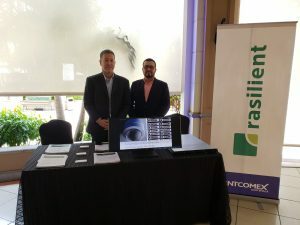 The theme of this year’s NCS4’s Sports Safety and Security Conference was Enhancing Situational Awareness in the Sports Safety and Security Industry. 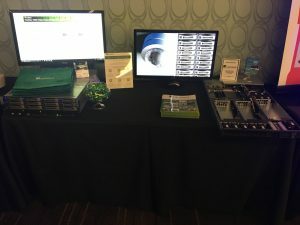 Rasilient’s new AS72 RGPU analytics server was designed to partner with the latest facial recognition and situational awareness software on the market which makes it a great solution for public stadiums and venues seeking to maximize security as it relates to video surveillance. 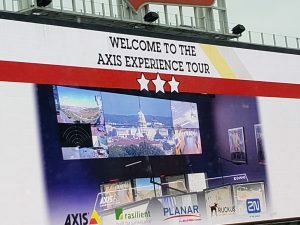 Those in attendance at the NCS4 included a variety of security, law enforcement and emergency professionals representing professional sport leagues, intercollegiate athletics, interscholastic athletics, marathon/endurance events and commercial sport and entertainment facilities (concerts, festivals, motocross, wrestling and more.). 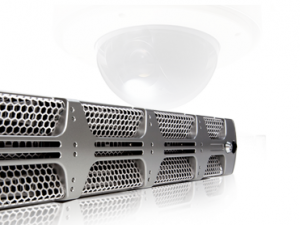 Rasilient is proud to provide video surveillance storage and server solutions that enrich security at athletic and entertainment venues across the country.